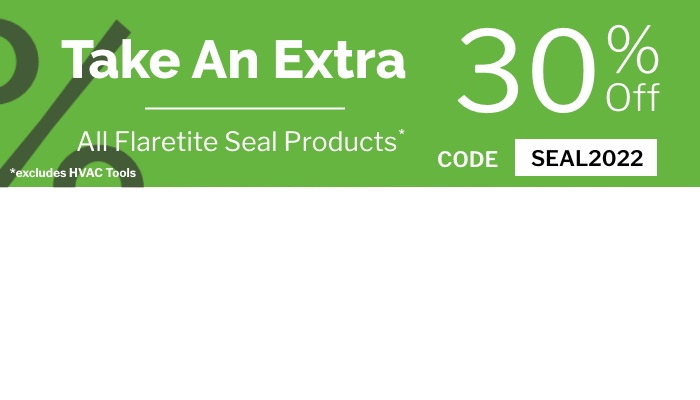 Flaretite Seal | Ultimate Solution for Hydraulic Leaks! The Ultimate Solution for eliminating leaks! 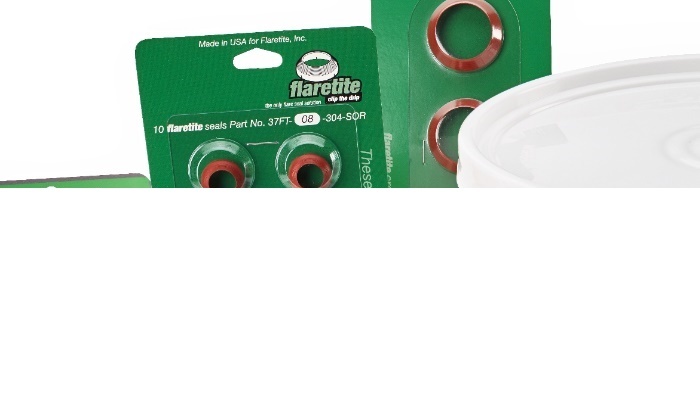 The Flaretite Seal is a metal stamping, designed with multiple, concentric sealing rings. The entire seal is coated with a dry-to-the touch, baked-on Loctite sealant. 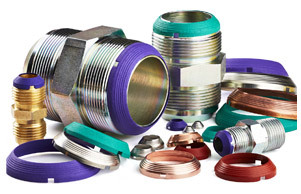 When inserted into a fitting, the concentric rings form multiple seals down the face of the fitting flare. 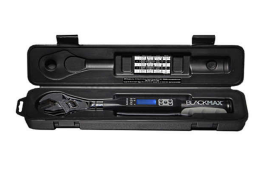 Ideal for HVAC mini-split installations or where OEM-specified torque settings are critical, the BlackMax® digital torque wrench exceeds the capabilities of mechanical-only torque wrenches by offering a variety of user-friendly features in a lightweight, durable and ergonomic housing. 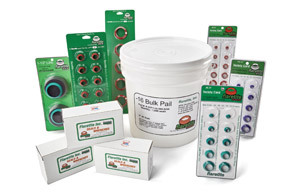 Easy to Install on SAE, JIC or JIS fitting. At Flaretite, Quality and Service are the #1 Priority!